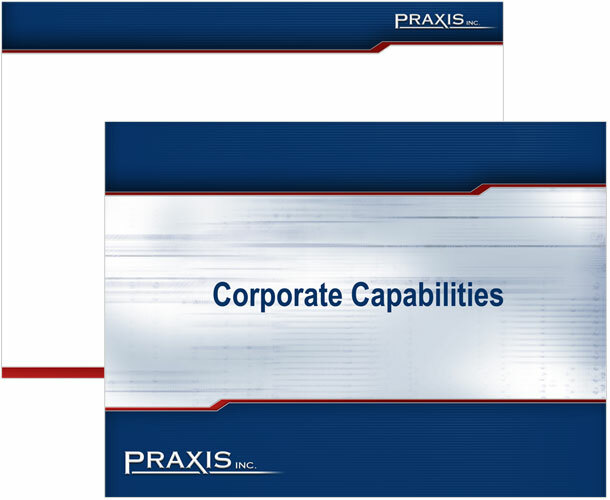 PowerPoint Template for Praxis for the Corporate Capabilities Presentation. Copyright © 2010, CLO Graphics. All Rights Reserved.